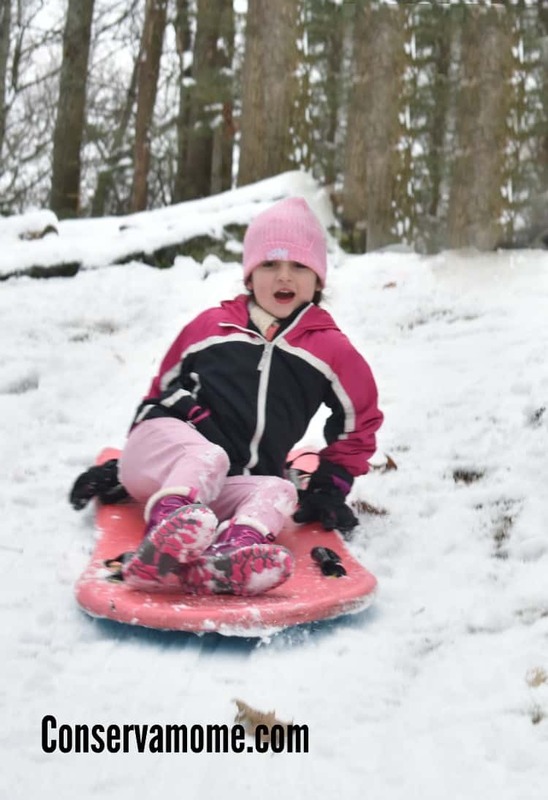 Winter can pose a lot of dangers if your kids aren’t protected from head to toe. 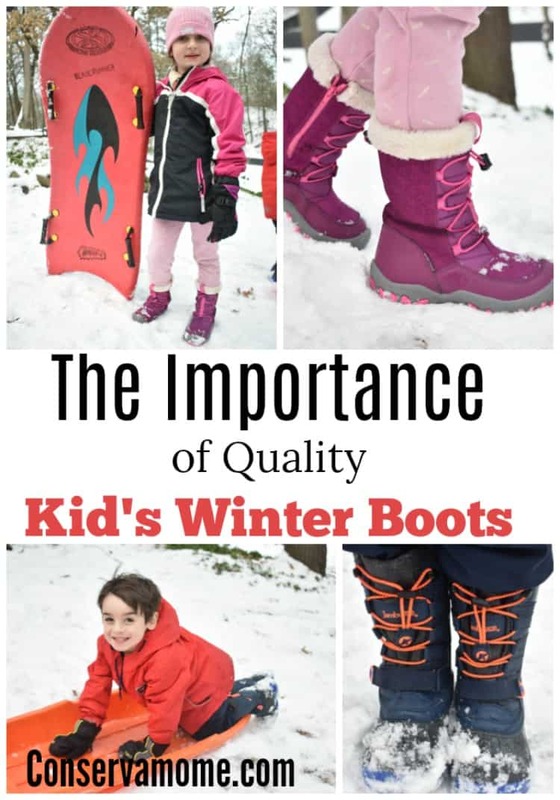 Check out some tips on The Importance of Quality Kid’s Winter Boots. Although I received these boots free of charge for my honest review. All opinions are 100% mine. Winter can be absolutely brutal on your body. It can be even more brutal on your kids. They tend to not realize as quickly as adults when their body temperature isn’t were it should be. There’s so many times when I have to tell my kids it’s time to go in because they’ve been out in weather that is too cold only to have them argue with me that “they’re not cold”. 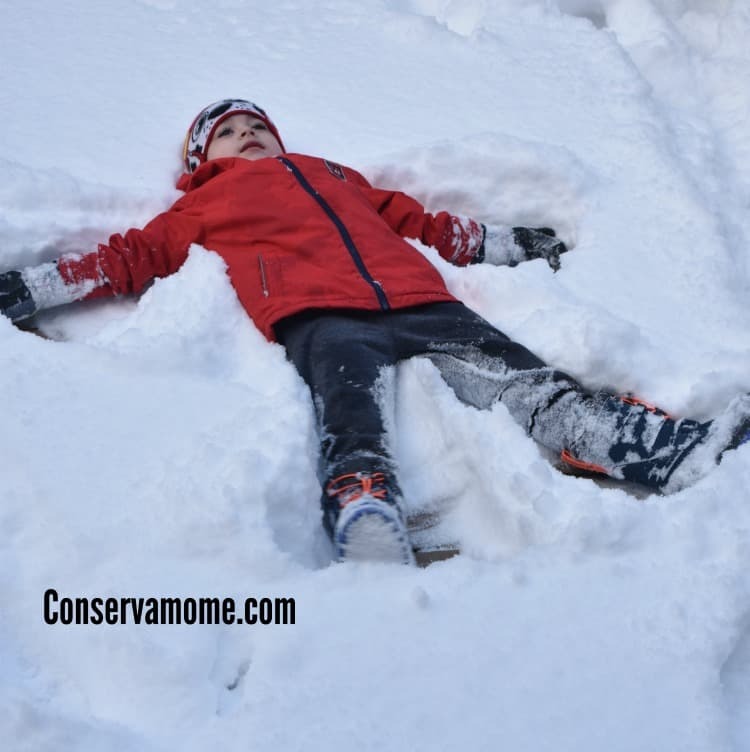 That’s why it’s important to keep your children’s feet dry and warm because it’s inevitable they’ll want to head outside if there’s snow on the ground and play for long periods of time. I’ve come to realize though, when looking for a boot it’s important that not only they protect against the cold weather but you also keep them dry from snow and cold rain/sleet. Many parents may even try to go with inexpensive models, but in reality a “cheap” model will cost you about $20-$25 and if you’re kids are anything like mine you’ll probably go through 2-3 models because let’s face it the quality stinks. 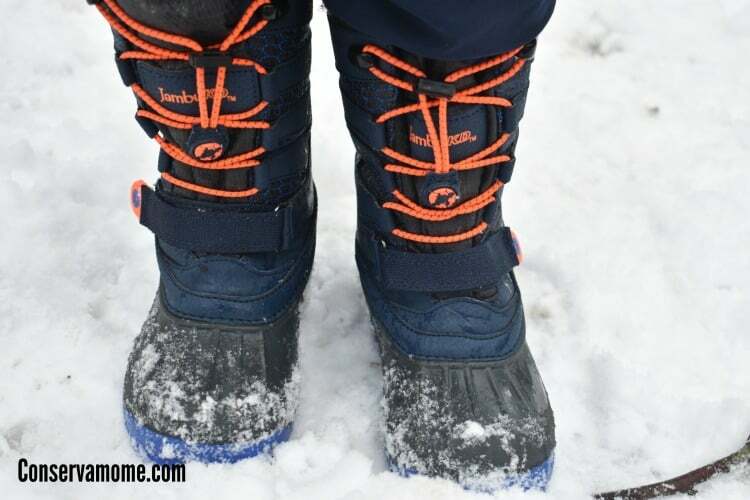 So it’s important to get it right the first time with good winter boots that won’t just last but keep your kids safe and get them where they need to, providing stability and comfort as well as good traction while they’re out and about exploring the winter weather around them. 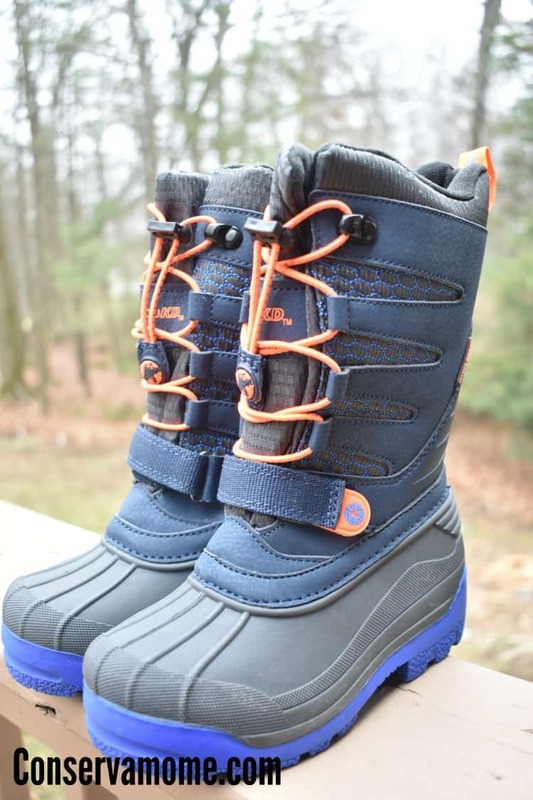 Recently I had the chance to check out two boots that are definitely at the top of my list when it comes to keeping my kids feet protected during the bitter New England Winter. 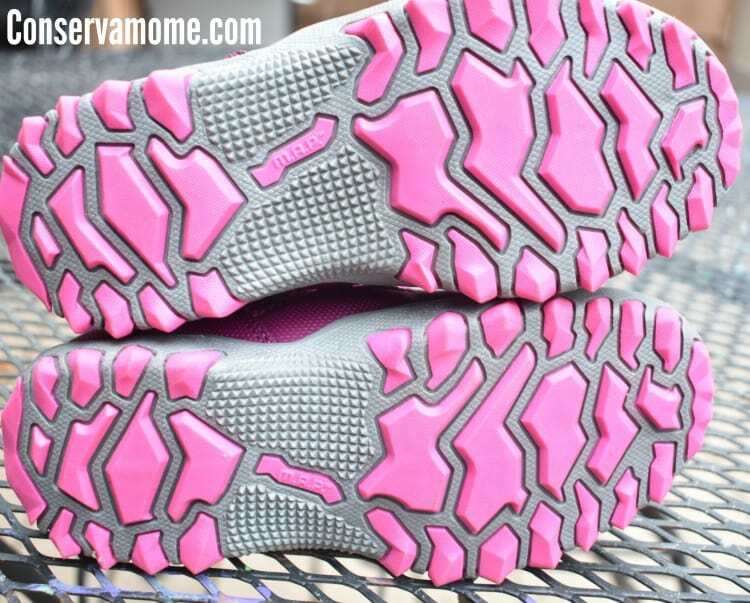 These boots stood out in quality and features making them a hit with my kids. We’ve already had a heck of winter throwing lots of ice, snow and below zero weather our way (And it’s only the beginning of January!) Even through all the stuff my kids have thrown at these boots their quality and awesomeness has stood out. So check out the two fantastic boots from JambuKD & M.A.P that have won us over! JambuKD are shoes that are made with kids in mind. Premium materials and functional features, such as water ready designs and shielded toe guards, are meant for all day play no matter where the day takes you! The JambuKD Venom Is a fun shoe that is Ready for any adventure, the Venom provides heel-to-toe insulation (up to -10oC/14oF) and waterproof protection, as well as All Terra Traction™. This fun shoe isn’t just incredibly stylish but functional for all that winter may throw at your little one. A fun reptile texture makes them sharply stylish. My little man has put lots of hours of fun into this shoe and this shoe has kept him safe, dry and ready for adventure at every turn. 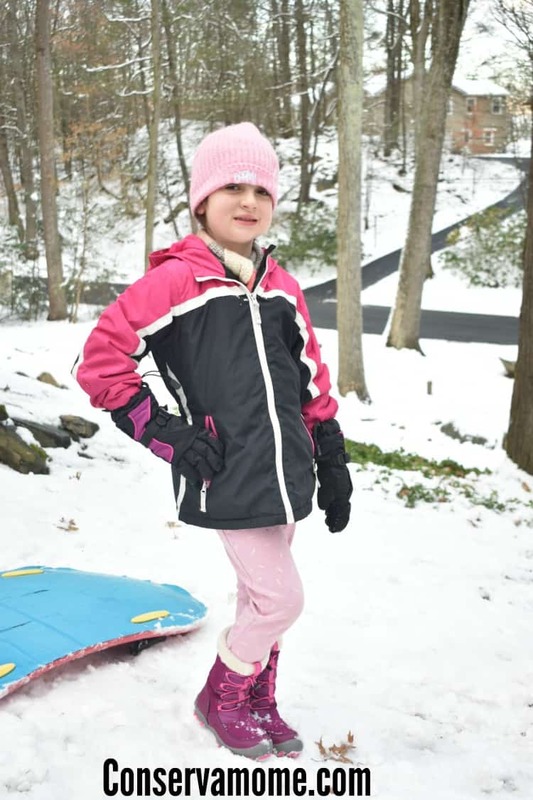 Great traction, and features allow my little one to stay safe and manage to have lots of fun in the powdery white fun! This fun shoe is Available in sizes 9-6M for $59. Inspired by the rugged terrain of the untamed trail and driven by the desire to get out and explore the wide-open world around us, M.A.P. shoes are designed to spark the curiosity and spur the sense of wonder in little explorers everywhere—all while keeping their feet cool, dry and comfortable in the process. M.A.P shoes are all about giving your little ones the flexibility to explore but keeping them comfortable in the process. That’s why my princess loves the Coralie Boot. Bold and bright, the Coralie features faux fur lining to keep feet warm, that include bungee laces equipped with a toggle for adjustable fit and easy on/off. Paired with Trail Ready traction for extra grip during outdoor adventures. This shoe helps your little girl stay fashionable and safe as well as ready to scale whatever winter throws. Not only are these boots perfect for winter fun outside but their fun fashionable side allow them to become the perfect accessory to any outfit. 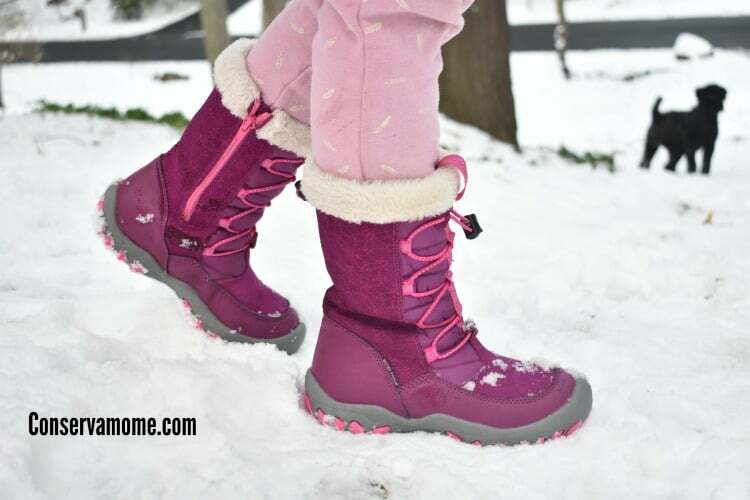 This shoe is a must have for little girls ready for adventure and looking for a quality shoe that will help them maneuver the winter weather fun. They are available in sizes 11-5 M for $55. The Coralie-T is also available in little kid sizes 5-10 M for $40. Keep your kids safe this winter and most important check out these great companies for yourself. Important definitely, it’s good that these boots offer warmth and protect their feet. Keyana My nephew has two pairs of boots but not like these the design is unquie and sturdy. My kids would enjoy having these boots to wear. They seem very comfortable and fashion trendy. My kids would choose pink. YES!!! So I got frostbite as a child and my feet have not been the same since!! I really wish my mom had the finances and knowledge to get me to keep my feet warmer or know when they needed to be warmed!! The first step is amazing boots!! Kids can be so hard on boots, make sure they are well made.